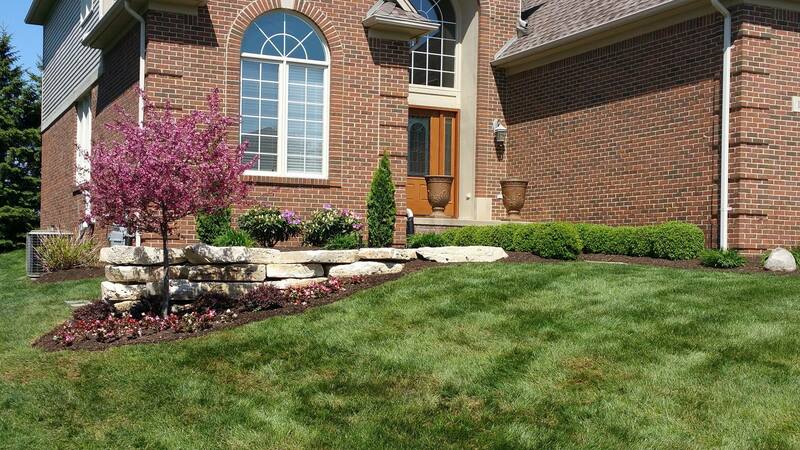 About Us Landscaping Rochester Michigan | Lawncare | Hardscaping | Mowing | Rochester MI, Troy MI, Oxford MI, Washington Twp MI, MI Watson's Landscaping, Inc.
Our specialty is lawn care and landscaping. Whether you have a residential or commercial property, we have an affordable solution for you. What makes us different is our employees, and our commitment to integrity and professionalism. We use the best products and installation methods. 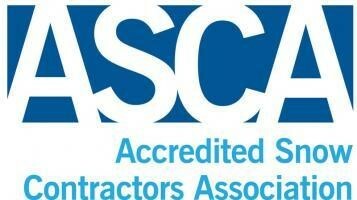 We are friendly, professional and continue to expand our skills and knowledge of the landscape and winter services industry in the Metro Detroit area. Watson's landscaping provides lawn maintenance, mulching, hydro-seeding & sodding, hardscaping, weeding, fertilzing, land clearing, street sweeping and much much more. Do not hesitate to call with any questions, there is no job we cannot handle.